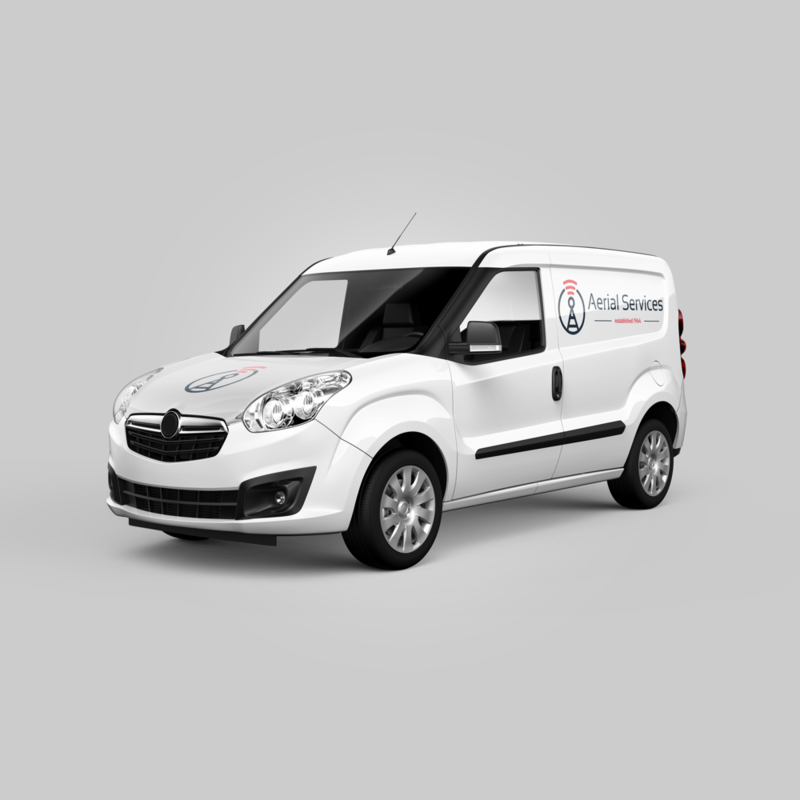 Aerial Services are a local Digital Aerial and Satellite Dish installer based in Plymouth. As family run business that’s been trading since 1964, they wanted to upgrade their existing website including a new brand identity (logo design). I was given pretty much a free reign on this one, so it all started with the logo and colour scheme. I incorporated a request a call back form on the homepage, as well as various call-to-action elements including an emergency call out banner. 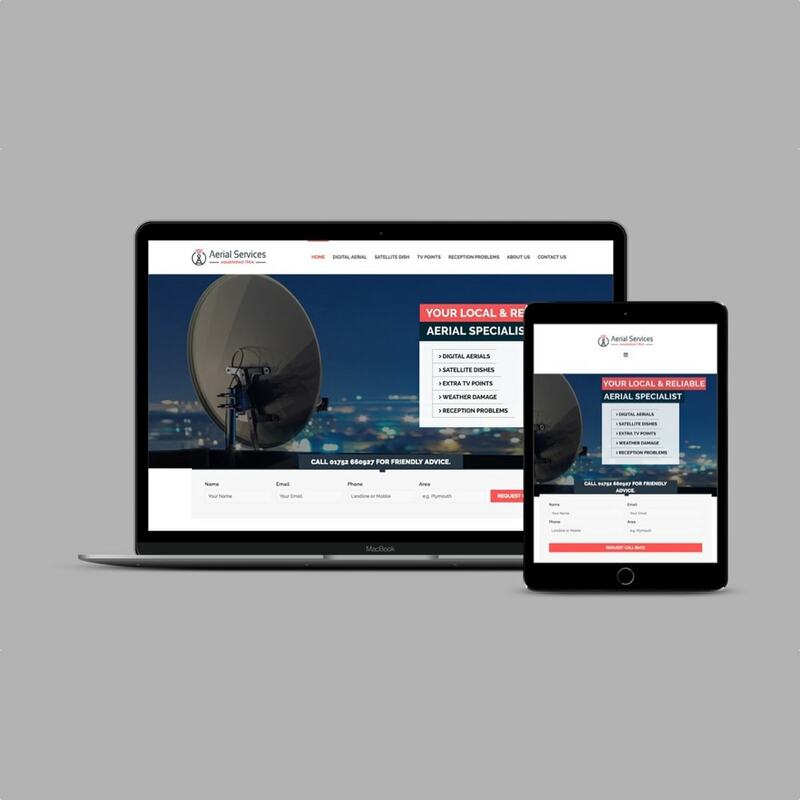 I made the website as visually appealing as possible, without over-complicating the products and services Aerial Services provide. 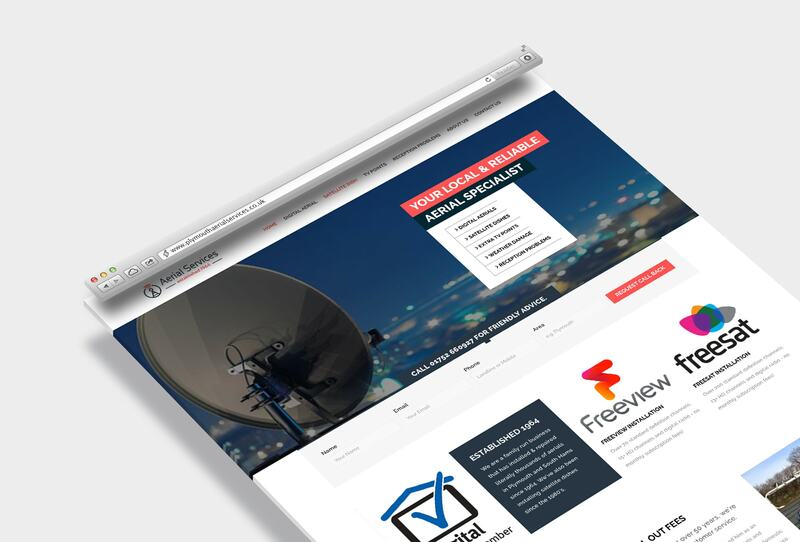 Other elements that were important to the customer was to make sure that the website visitor understood that Aerial Services are both reliable, and that they pride themselves on the customer service they offer. As well as building the website I also updated their Google My Business page, as well as creating a Facebook business page to showcase their high quality workmanship. Daniels help and advice proved invaluable. For a friendly, professional service I would highly recommend him.